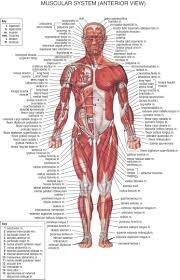 this system helps your body move. 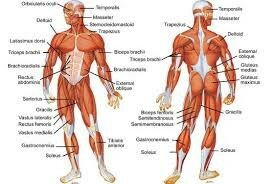 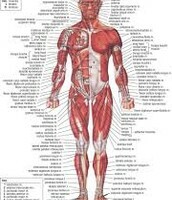 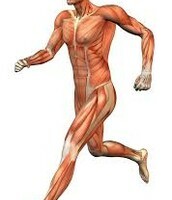 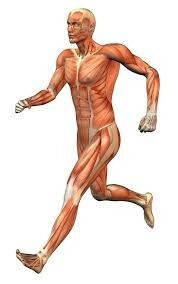 your muscular system is before your bones and after your skin. 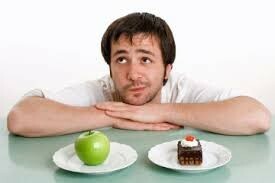 ways to stay heathy is to eat heathy and exersice.